How can I sign up and log in to my account on the Viddsee app via email? 1. Select "Log in with Email". 2. 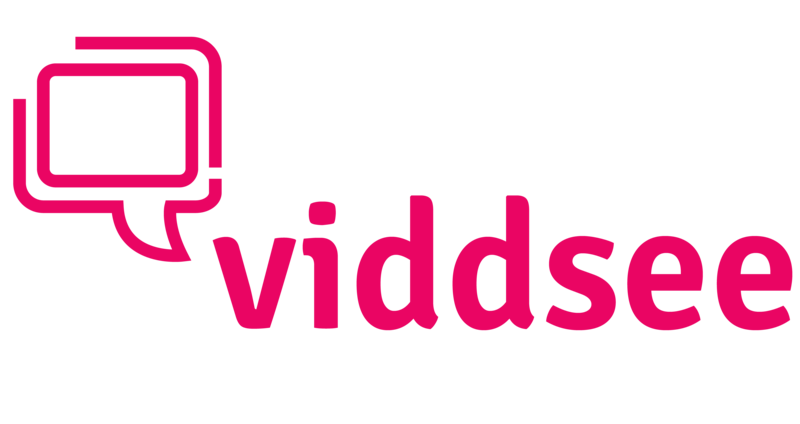 Enter your email address below or select the Gmail account you want to use for your Viddsee account. Select "Next" to send a log-in link to your indicated email. 3. Head over to your inbox to check for an email from us. If you did not receive an email within 5 minutes, tap on "Resend Log In Email". 4. This is what the log-in email will look like. Click on "Proceed to login!" and you will be redirected to the Viddsee app. If redirect does not happen, click on the link below the button to be directed to Viddsee. 5. After you've signed in successfully, complete the registration process or start watching awesome short films on Viddsee! Is Viddsee available on Chromecast?